About 18 months ago, a press release appeared in my inbox. It told me a new British sports car company had been set up by two former Caterham bosses. A new car - the E10 - was going to be developed and it was going to be a simple, lightweight roadster made from innovative materials. All we saw of the car was a sketch. We put out the news story and thought little more of it - after all, these ambitious start-up sports car companies come and go all the time. Arguably the Zenos’ most interesting attribute is its carbonfibre tub, which you might remember us talking about recently. It’s built on an aluminium extrusion and made out of the same sort of stuff as you’ll find in the passenger compartments of the BMW i3 and i8: recycled carbonfibre. 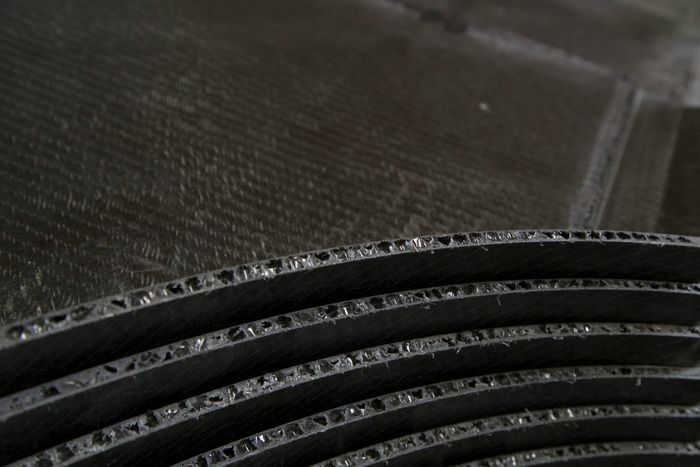 This consists of carbonfibre offcuts which are smashed together and laid out into sheets. Two of these sheets are then joined using thermoplastic (the same sort of stuff they use to make McDonalds drinks straws, believe it or not), which results in a material that has 70 per cent the tensile strength of ‘virgin’ carbonfibre, and can be produced at a tenth of the cost. It’s one of the contributing factors toward the car weighing just 725kg. Perhaps the best part of Ford’s raucous Focus ST is the burly 2.0-litre turbocharged engine. 247bhp, a punchy mid-range and a gnarly induction noise: what’s not to love? Now just imagine that engine with about half the kerb weight to carry around, and you get the idea of the performance potential of the E10 S, which has this lump fitted in a transverse, mid-engined rear-wheel drive layout. 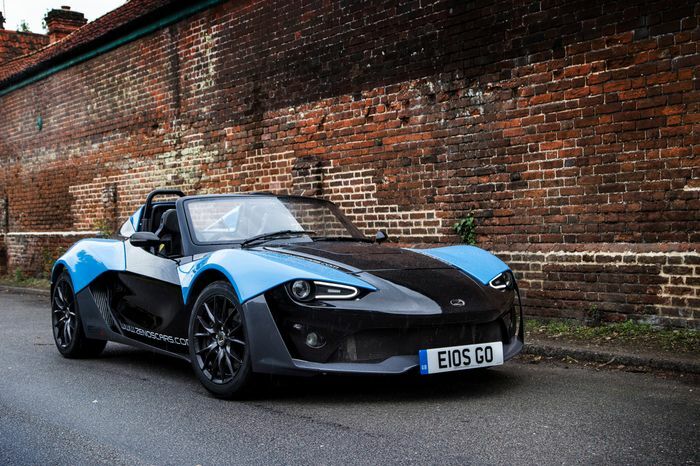 With its low weight figure, the E10 S will crack 0-60mph in four seconds dead, ahead of its 145mph top speed. It doesn’t feel scarily quick, though, and that’s a good thing: it’s offers punchy but approachable performance. Oh, and you have the wastegate chattering away constantly behind your right ear, making you feel as though you brain is going to be sucked out and into the engine at any moment. Ace. A pithy weight figure doesn’t just make this car fast in a straight line: it’s also very nimble. It’s impeccably balanced, has exceptional grip (CEO Ansar Ali tells me they removed a limited-slip differential from the options list, as they decided it simply wasn’t needed), and is never anything less than utterly composed when you’re giving it what-for. We’re talking Lotus levels of handling brilliance here. Chassis flex and roll are almost nonexistent on the road, but it’s not too stiff, and that’s key. The car’s in-board dampers - which connect directly to the central spine - have been carefully tuned to make sure it’s still usable on the road. It’ll happily monster a track day, but let you drive home or go for a Sunday afternoon blat without annihilating your spine. That’s why we’re calling this a ‘sports car’ and not a ‘track toy’ - it’s not something which will spend most of its time languishing in a garage, eagerly awaiting its next circuit outing. When testing modern cars, writers like to throw around words like ‘feel’ and feedback’. But in reality, while new motors do offer this to an extent, most feel pretty remote to drive. Not so with the Zenos. The only way you could feel more connected to the tarmac is if you lobbed yourself out of the side of the car. Every little imperfection in the road; each change in surface; what the front wheels are up to - it’s all sent straight to your fingertips through the small Alcantara-clad steering wheel. There’s no power assistance to the steering, and that’s the way it should be; a little more effort manoeuvring at slow speeds is worth it when you can do away with anything that might muck up the tremendous steering feel this car gives. Nobody really wants to think about binning their own car, but the fact is if you plan on doing a lot of track work where you’re constantly driving flat out, accidents become much more likely. This isn’t lost on Zenos, as the E10 is designed to be easy and cheap to put back together if you stuff it into an armco barrier. Rather than use a clam-shell body, where a single ding could result in one massive panel being wrecked, the E10’s body is made of lots of smaller composite pieces. That same ethos is applied to the chassis. 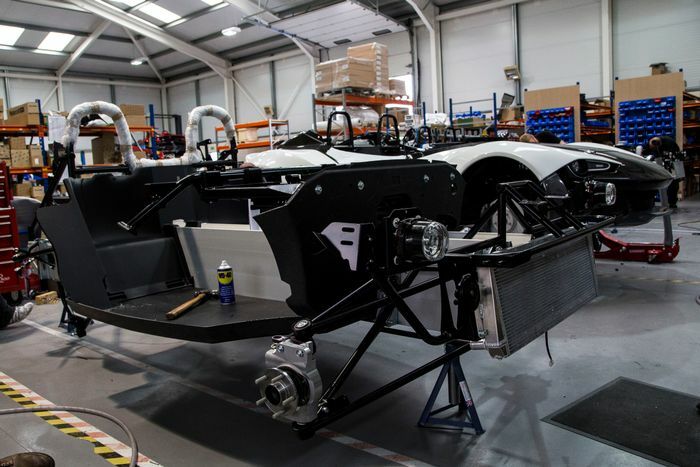 On most cars with a carbonfibre chassis, damage will require a replacement of the whole tub, something which will cost thousands - if not tens of thousands - of pounds. The E10’s carbon tub, however, is made of five separate sections. Break one bit, and that’s the only part you’ll need to replace. Plus, as it’s not virgin CF, it’s a damn sight cheaper: while Zenos couldn’t give us an exact price, they did mention that the replacement of one section would run into the hundreds, not thousands. This car isn’t just cheap to crash, it’s cheap to buy in the first place. The starting price for the E10 is £24,995. The turbocharged E10 S (the one 90 per cent of buyers have gone for) on the other hand, will set you back £29,995. 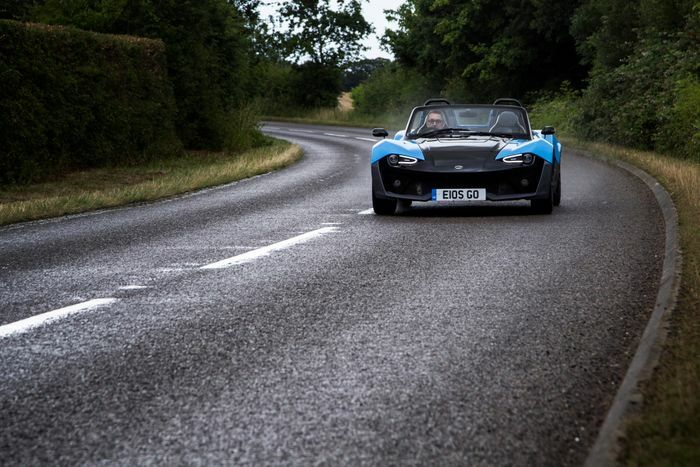 So, £30,000 for a 250bhp, 725kg sports car with a carbonfibre tub (the windscreen on the car we tested is an extra £1695, and has been specced by almost every buyer). Take that stack of cash to Caterham, and the best you’ll get is a 420, a car with less power that’s based on a near 60-year-old design. 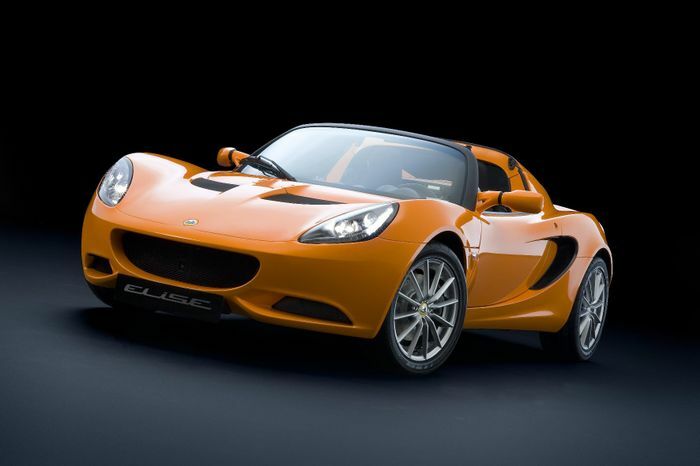 Take it to Lotus and you won’t be able to buy anything at all; the cheapest Elise (pictured) is £30,900, is heavier at 876kg, and has only 130bhp. Sure, the Lotus has a proper(ish) roof where the E10 and E10S only have a temporary ‘get me home’ tonneau cover, but still, that does demonstrate what a monumental bargain the Zenos is. Honestly? I’m struggling. 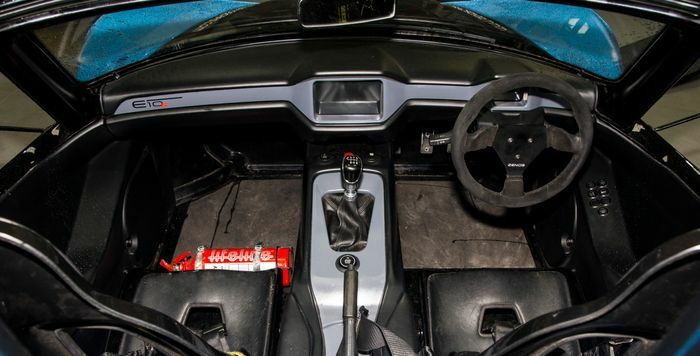 Some of the plastics used in the interior aren’t the nicest, and the controls to the right of the driver for things like the lights, horn etc look a tad cheap, but that’s not really a priority with a car like this. The un-servo’d brakes take a bit of getting used to, and require a hearty stab to get them working. Once you do that though, they’re plenty strong. 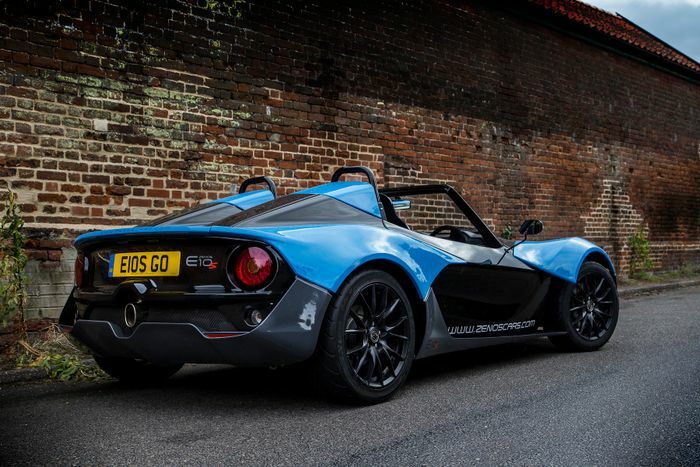 At a time when cars are stuffed full of heavy creature comforts and feel disappointingly remote, the cars Zenos is making feel wholly refreshing. The E10 and E10 S are the essence of what’s great about driving. Yes, there are other companies offering similar things, but none make as compelling a case. I like the way the E10 S isn’t quite so manic; it may lack ABS and traction control (not that it really needs the latter, anyway), but it’s just so tractable. It’s not something that needs taming, it’s on your side, and it’s something that you can pick up and drive quickly straight away. And if you’re not keen on the idea of being rained on, there is even an ‘E11’ with a roof coming eventually. 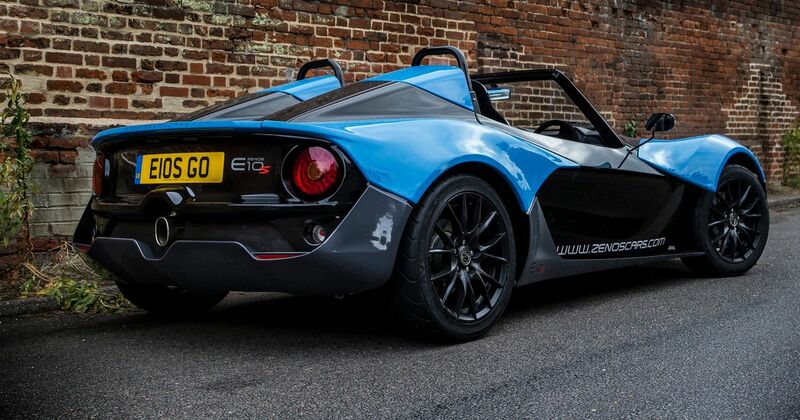 Creating a start-up sports car company is by no means an easy task, but with orders flowing in nicely and the first cars in the hands of customers, Zenos is off to a good start. In a few years, it’d be great to see Zenos become a household name for focused sports cars. On the strength of what we experienced with the E10 S, that’s something that the people in Norfolk deserve.